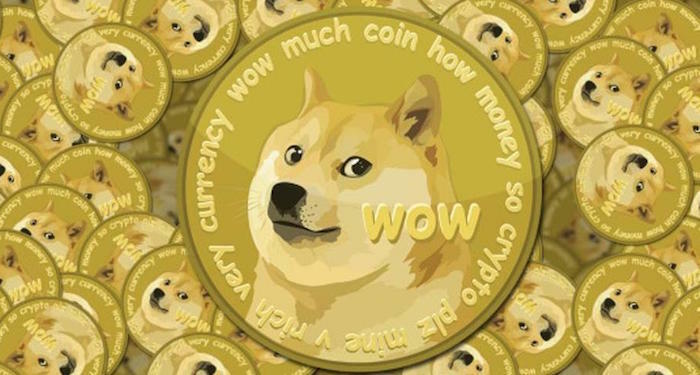 Ethereum using Dogecoin to solve scaling problems: Dogecoin which was considered to be a joke cryptocurrency is actually now coming to the rescue of Ethereum. It is a known fact that Ethereum is facing a lot of scaling issues. Dogecoin is helping the Ethereum network test various different scaling methods. Dogecoin was sent to Testnet on February 5th. Ever since then, it has been an asset on blockchain. 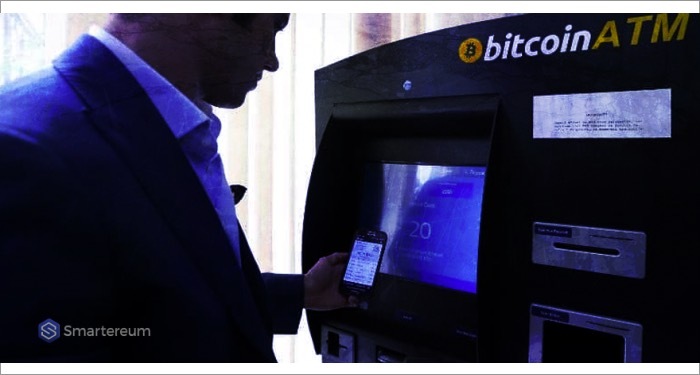 With the help of this transaction, interoperability can be achieved. Truebit has also been released with this change. Currently, Ethereum blockchain is very crowded. The global database is actually pretty congested. The amount of data which is required by Ethereum is almost twice that of Bitcoin. Owing to this very reason, it is not easy to scale the Ethereum network. The computation power which is needed is also on the higher side. While many of the other cryptocurrencies are just used for financial purposes same is not the case with the Ethereum. The Ethereum network is also used by various developers for decentralization of applications. The aim of Truebit is to provide a smoother experience to the developers. According to the co-founder, Jason Teutsch, the 1st version is ready yet it is already in use. This is a big milestone for the company. The main aim of the company is to ensure that the participants who are conducting the computational work are rewarded appropriately. The verification is currently going on as per schedule. Currently, however, there is no release date for this development in the Ethereum network. According to a developer of the company, the company is not able to predict the exact date. As it is still under testing phase, a timeline cannot be predicted. With the help of this change, the Ethereum network can be made much more versatile. This will ensure that the scalability of the Ethereum network will be made possible. This will, in turn, help various developers who are currently using the Ethereum network. As for scalability increases, more and more developers will be able to bring heavier applications to the Ethereum blockchain. The number of users of this application can be increased further. This is the reason why this development in the Ethereum network is actually a significant one. Once it develops, Ethereum will be able to handle much more applications on the blockchain. This will pacify the developers who are currently scared of bringing bigger applications to the Ethereum blockchain. This will remove any hurdles in the rollout of heavy-duty applications on the Ethereum blockchain.